The Development Bank of Jamaica (DBJ) has formed a partnership with Seedstars World, a Swiss based-company that organizes worldwide competitions for startups, to come to Jamaica to conduct a series of workshops with the aim of identifying the best startup in the island. “The records will show that startups are growing at a phenomenal rate in Jamaica. As the organization that is focused on facilitating economic growth and development, the DBJ is proud of this partnership that we have forged with Seedstars World. Both Seedstars and the DBJ have a shared vision - to impact lives and build sustainable businesses through entrepreneurship. This initiative it is part of our wider programme to build and grow an entrepreneurial culture in Jamaica”, said Milverton Reynolds, Managing Director of the DBJ. Mat Ganter of Seedstars also spoke on the development. “The decision to come to Jamaica in 2017, was strategic. We are aware of the tremendous work that the DBJ has been doing in establishing a venture capital and private equity industry; it was a natural fit for us to come to Jamaica. Add to that, the strength of Brand Jamaica in the international arena. We want to take the best startup in Jamaica and showcase him/her to the world, said Ganter. “The arrangement that we have with Seedstars is for them to conduct two workshops for startups and entrepreneurs. The workshops are to be held in Montego Bay, on October 23 and in Kingston on October 24,” said Richards. “Each workshop will attract a minimum of 15 persons. Following the two workshops, the top ten startups from both workshops will participate in a final event to be held in Kingston on October 26, where they will pitch their businesses to investors and at the end one startup will be chosen as the winner. The winner will be awarded an all-expense paid trip to participate in a week-long Regional Summit for Latin America and the Caribbean to be held in Mexico. 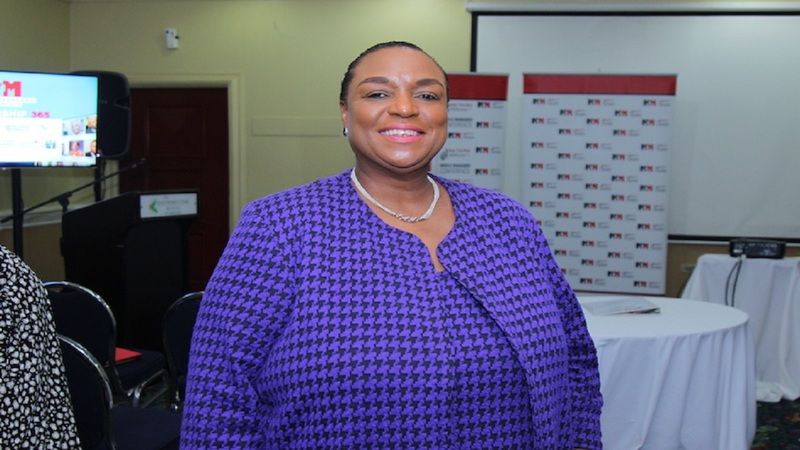 The winner of the regional competition will be invited to Switzerland to participate in the Global Summit and a chance to win US$1 million in investments,” Richards said. “We want to use this opportunity to encourage all entrepreneurs to apply now for this once in a life-time opportunity. Application is strictly online at www.seedstarsworld and closes on October 20,” Mrs. Richards concludes. Seedstars World was founded in 2013 and has to date impacted the lives of hundreds of startups worldwide in four regions of Asia; Africa; and Latin America & the Caribbean. Seedstars World – organizers of a worldwide startup competition in over 65 countries, in four regions and provide them with value added services such as mentoring, networking and access to funding. Seedstars Academy – which offers a six months programme to train aspiring entrepreneurs. Currently running in Lagos and Nigeria and opening in other locations soon. The Development Bank of Jamaica through the Jamaica Venture Capital Programme has been mandated to establish a sustainable venture capital and private equity industry in Jamaica. 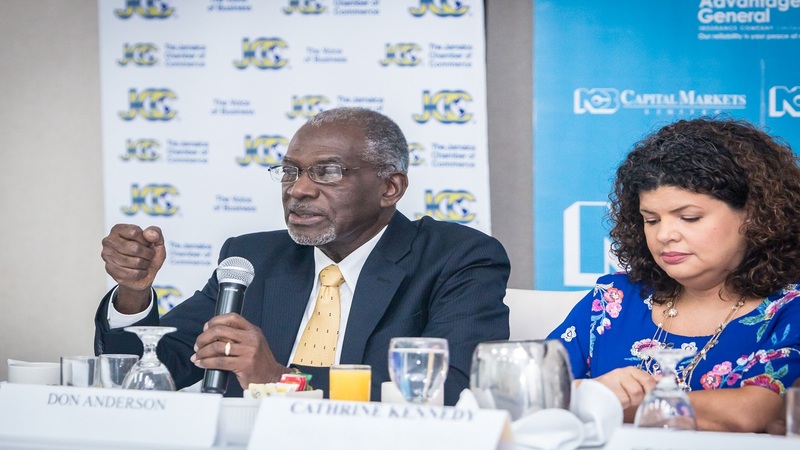 In 2016 the DBJ-JVCP signed a second Technical Cooperation Agreement with the Multilateral Investment Fund, a division of the Inter-American Development Bank for supporting the development of an early stage and entrepreneurial ecosystem for Jamaica.